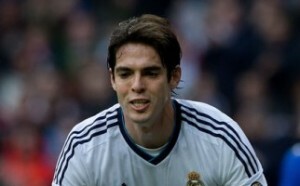 Corinthians director Duilio Monteiro Alves has cooled talk of moving for Real Madrid midfielder Kaka. Monteiro Alves has brushed off the rumours. Monteiro Alves told Gazeta Press : “There is nothing, it’s just speculation,”. “I don’t know where that story came from, but it didn’t start at Corinthians.